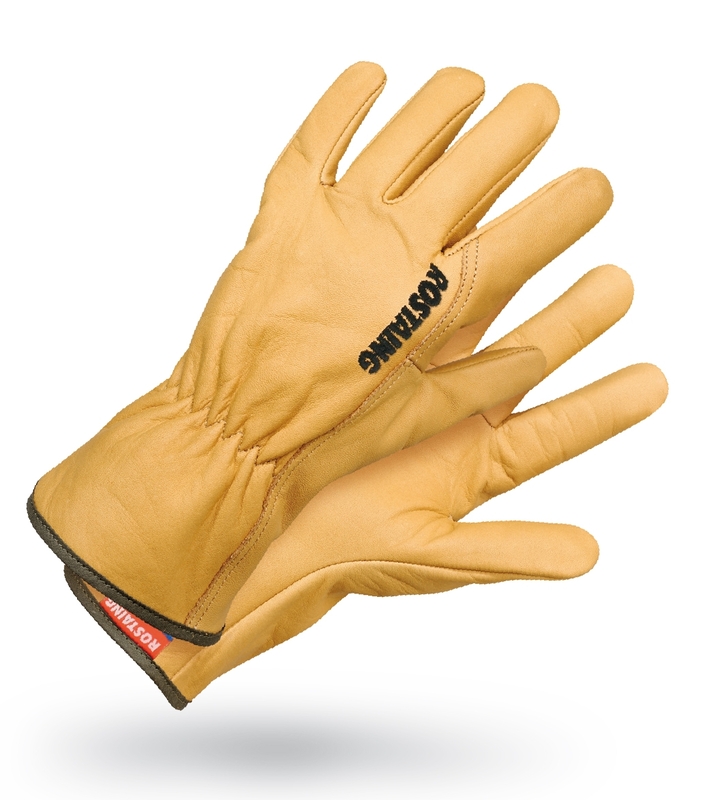 Gloves provide the first line of defence for your hands protecting them from injury and making the job in hand easier and more enjoyable. A small scratch can easily turn into something not very pleasant. Stay safe, warm and comfortable when you are in the garden - wear gloves. Click HERE to see our blog post about safety in the garden.